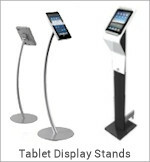 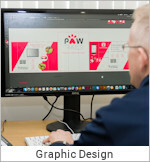 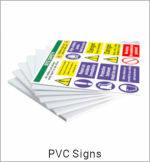 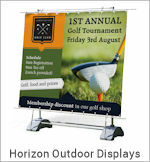 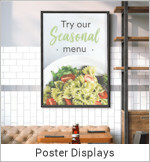 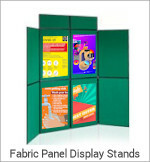 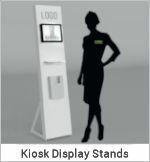 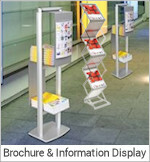 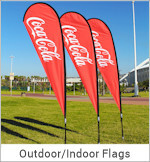 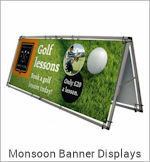 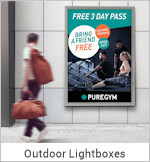 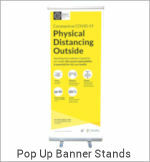 The Flexi-banner has been designed to allow the user to create and recreate virtually any shape required. 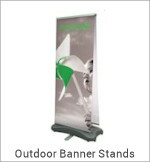 Using the "Link-kit" to join two or more Flexi-banners, the "Link-kit" sits between two straight graphic panels, allowing you to form a controlled curve to an angle you require, with the ultimate ease. 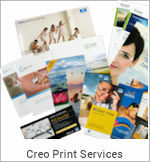 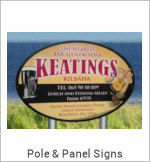 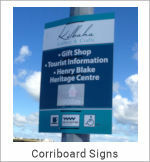 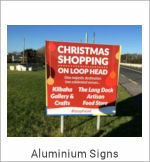 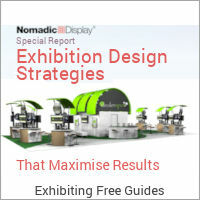 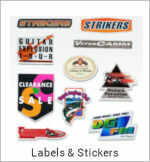 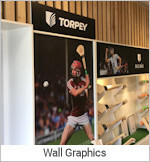 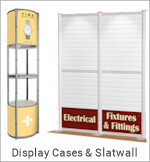 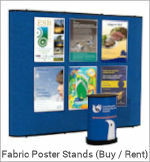 Shown are a few examples of what can be achieved with Flexi-banner. 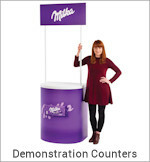 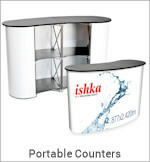 The curves are formed by simply moving the stands to create whatever shape you like. 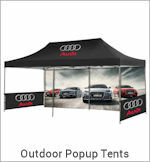 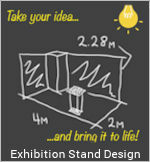 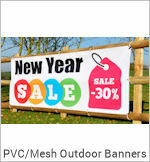 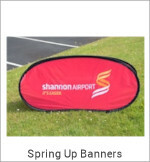 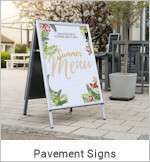 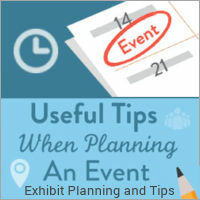 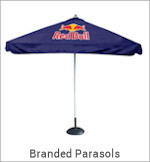 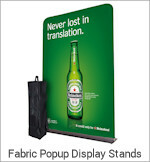 A very simple yet effective way to make your banner become much more than just a banner stand. 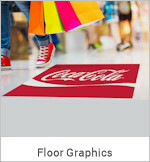 Clever Tensioning: System allowing self leveling and reduced graphic curl. 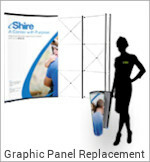 Create virtually any shape: Seamless Graphic Appearance. 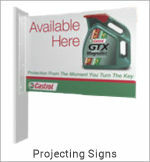 Controlled curve: Maintaining a smooth appearance. 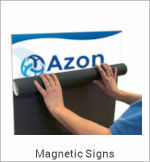 Cost effective: Solution to graphical backdrops. 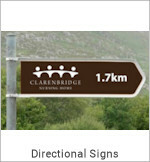 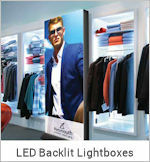 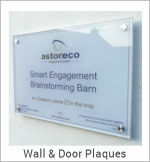 Left & Right Graphic panels are 1000mm wide. 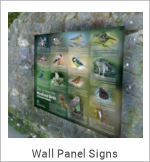 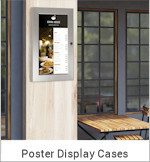 The middle inter-connecting graphic panel is 550mm wide. 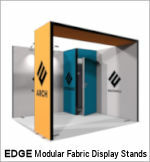 All graphic panels are 2000mm high. 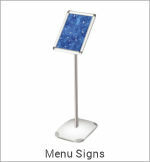 Call 1890 866 811 for pricing on other configurations.